The EFX Moto Hammer is an all new DOT approved tire available in several sizes to fit 14, 15 & 16 inch rims! 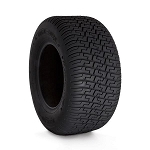 This tire boasts the best contact patch, excellent traction, 8 ply radial construction and it's DOT rated. 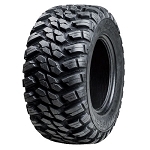 This tires also has an excellent speed rating for high speed ATV's and UTV's. 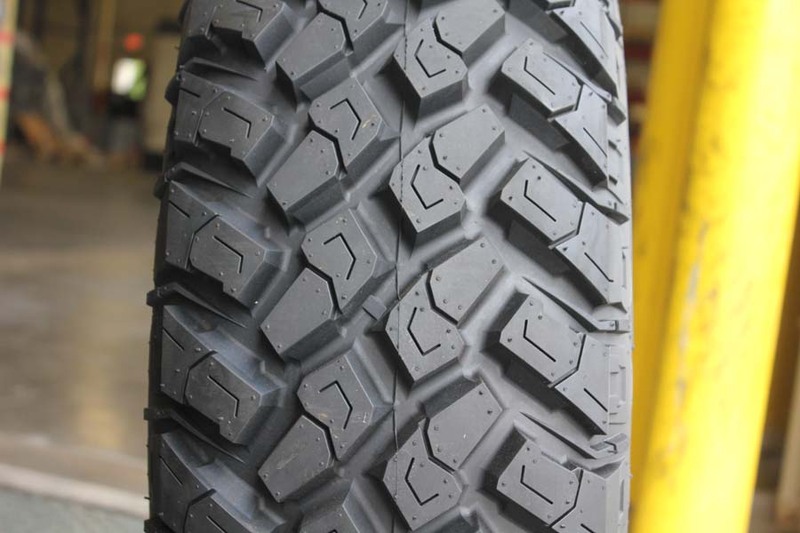 Get your machine street legal with a set of these high quality EFX Motohammer tires! 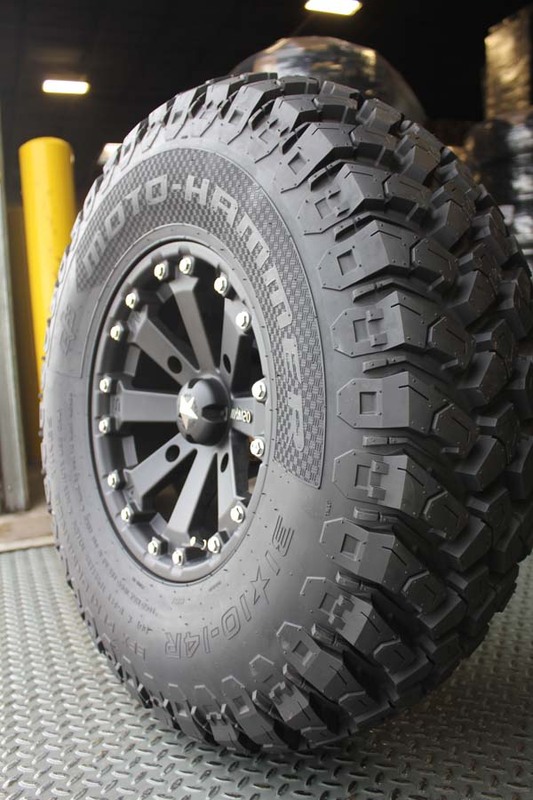 - MotoHammer tires are sold individually. - In most cases our EFX tires ship out within 1 business day! Had stock tires on new ranger 900 xp, lasted 3000 miles. Bought the motohammers to replace them. The ride has improved as well as the road noise is about gone. I feel that they kick up less dust in the cab also. Fast shipping took 3 days to my door. Awesome service from the folks at Pureoffroad. Received order the next day. No hassle, great prices! Super fast shipping and cheapest price around!! Absolutely love these tires for the terrain and street driving I do! I purchased a set of the 32" MotoHammer tires and the 16" MSA M21 wheels for my X3 XRS, very happy with the fit, ride and look! Not to mention how fast Pure Off-road had them to my door! Q: does it need rim locks ? A: No, these do not have to be mounted on bead lock rims. They can be mounted on standard or bead locks. 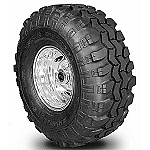 Q: Will the EFX motohammer radial tires work on my John Deere Gator 14 inch rims? A: 14-16 PSI is what the manufacture recommends. Q: What is the weight per tire for the 30×10×15? Q: ON THE MOTOHAMMER 31X10X14 WHAT IS THE MOUNTED THREAD WIDTH ??? OR SECTION WIDTH ??? AND OD ??? A: 10 inch wide and 31 inch OD. That can vary depending on the size of rim you mount it on. These specs are if you mount this tire on a 14x7 rim. Q: I have a 2016 polaris 1000. What size do you recommend, 30x10x15 or 30x10x14's? Do i need to upgrade the clutch with either of the two sizes? 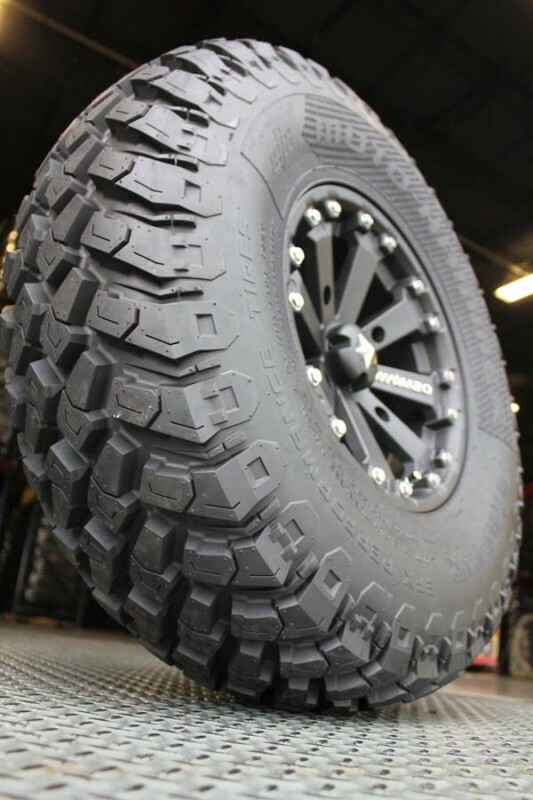 A: Either size will work just fine it just depends on what size of rims you have (or plan on buying) Your machine comes stock with 14 inch so you could run 30x10-14 on your factory rims or you can buy aftermarket rims in either 14 or 15 inch. No you don't have to modify your clutch to run 30's. A: These are barely under sized. Just like most tires on the market. They will measure about 1/2 inch shorter than they are advertised. That can vary depending on the width of the rims you put them on. Q: Will the 28x10x14 fit on a Yamaha Viking without rubbing and any modifications? A: No, a 27 inch tall tire would be the max on the Viking without a lift kit. Q: Your page says these tires have 1" tread depth. EFX's site says it is 3/4". which is it? A: I double checked with EFX and apparently they told us wrong to begin with. They used to say these were 1 inch deep but now they are saying they are just 3/4 inch. We have updated our website to reflect that. Interco Super Swamper Radial ATV Tires, D.O.T.